How Two Armenian Immigrants Made Turkish Delight An American Hit : The Salt Decades ago, an orchard in Washington state began producing "Aplets & Cotlets," a version of a confection based on childhood memories and hard work — and still beloved in the Pacific Northwest. 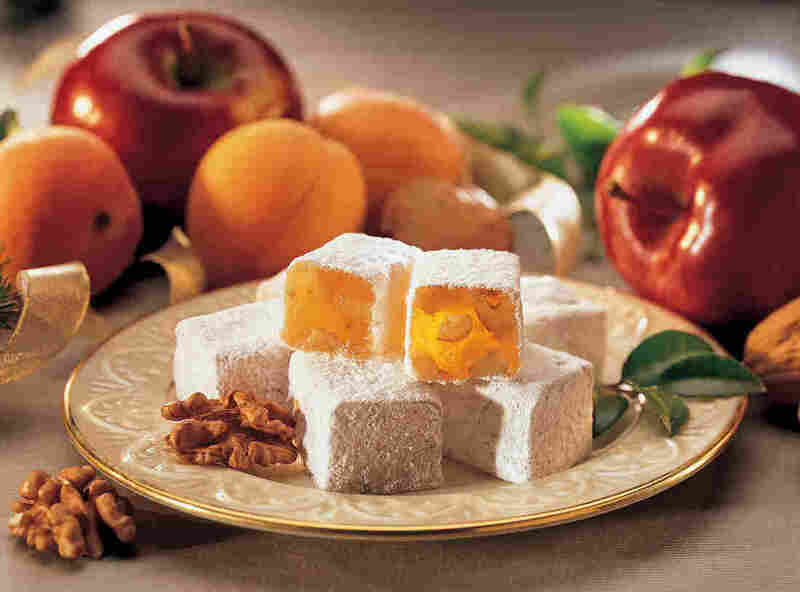 Liberty Orchards in Cashmere, Wash., which was founded by two Armenian immigrants, still makes Aplets & Cotlets, a variation of Turkish delight that includes apples, apricots and walnuts. 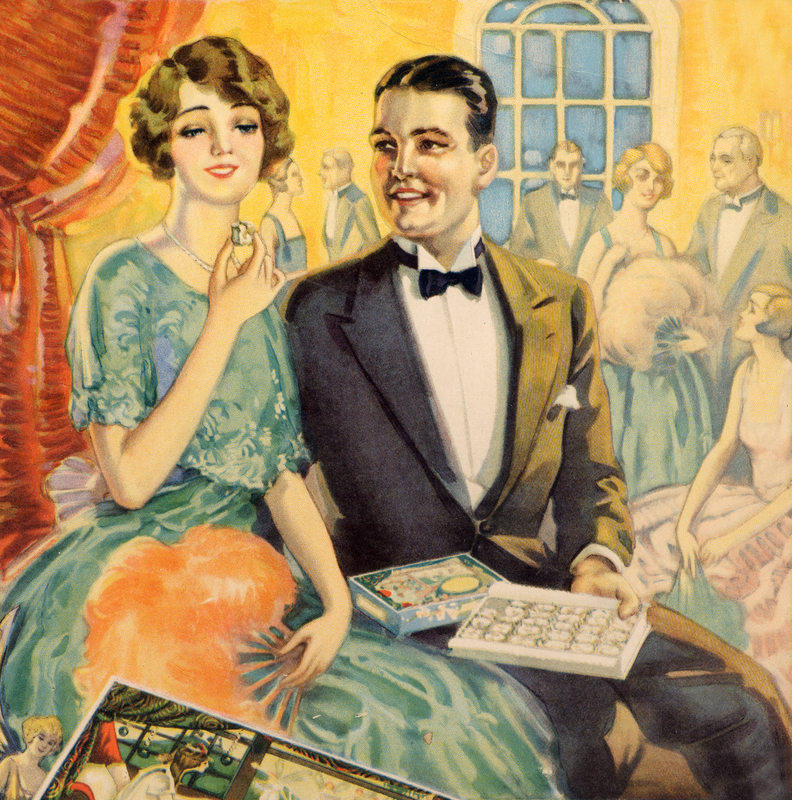 In 1921, an ad in The Seattle Times touted a brand new candy called "Aplets," a new confection made "from the finest Washington apples and honey and walnuts." A few years later, Aplets were joined by "Cotlets," a similar candy made from an apricot base. In most of the world, "Aplets & Cotlets" were based on a treat called lokum, a word derived from Arabic, but the British and Americans know it as "Turkish delight." 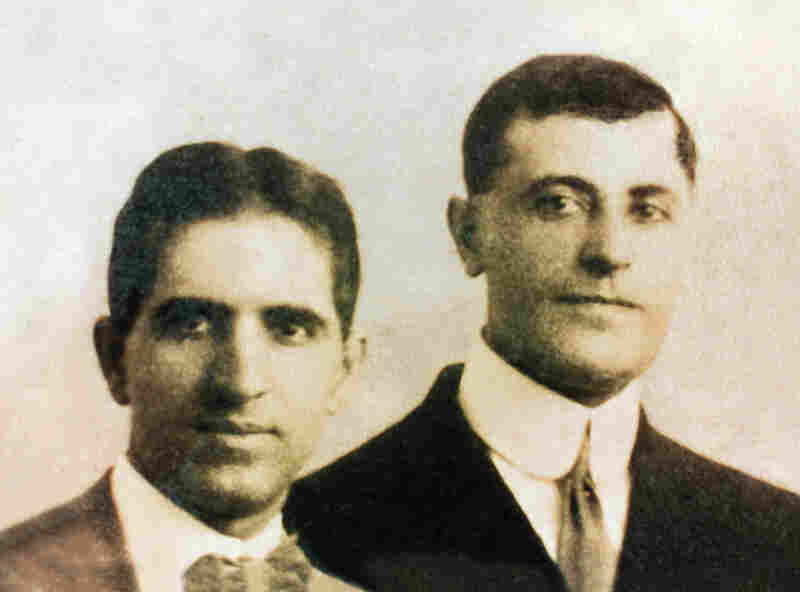 Armenian immigrants Mark Balaban and Armen Tertsagian launched two businesses that failed, but their Liberty Orchards venture — and its Aplets & Cotlets — remains prosperous. 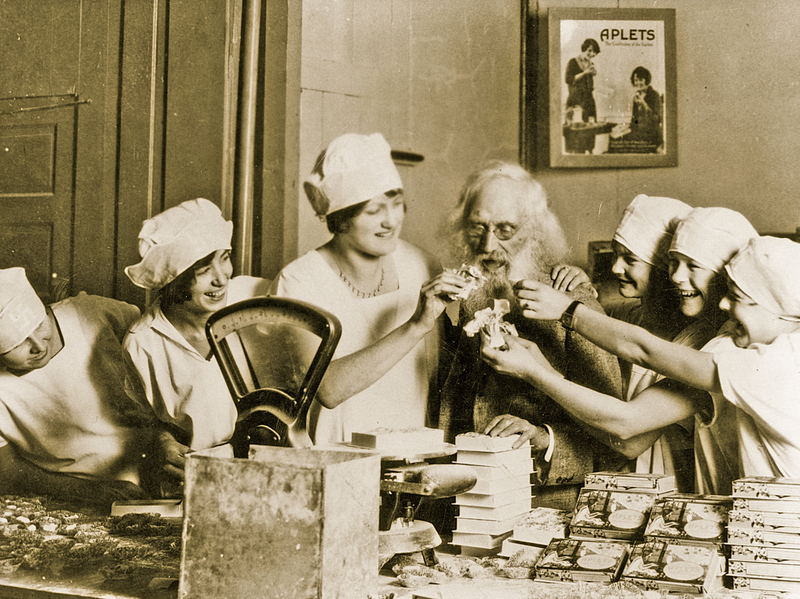 Liberty Orchards' employees share their treats with Ezra Meeker, one of Washington state's original pioneers. Promotional art from Liberty Orchards in the 1920s helped make Aplets & Cotlets a favorite gift among tourists to Washington state.